So, after 8 weeks of searching and you voting, we have finally come down to Thomas! Before we get to that, I have to announce our new Teresa. At the moment I saw the poll, Alexandra Daddario was at 20 votes, but Isabelle Fuhrman was at 21, officially making her our new Teresa! It’s moments like these I like seeing! This week is our last week of voting, then our very own admin Megan will be putting together an undoubtedly cool video featuring the cast that you chose! Without further ado… Thomas! Colin Ford’s most recent box office movie was the heartwarming family film, “We Bought a Zoo.” Also, earlier in 2012 he played in the drama “Eye of the Hurricane,” for television. He has been in the TV series, “Supernatural,” as Young Sam Winchester, with his role spaced out for 3 years. Despite his record not being very long, he manages to do an exceedingly great job in every movie I have seen him in. Logan Lerman gained everyone’s attention when he starred as Percy Jackson in “Percy Jackson and the Olympians: The Lightning Thief.” A yeard after that, he played in “The Three Musketeers,” as the witty wanna be Musketeer, D’Artagnan. 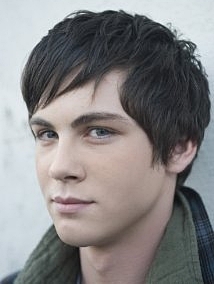 Later this year, he will be co-starring in the movie “The Perks of Being a Wallflower” with none other than Emma Watson. 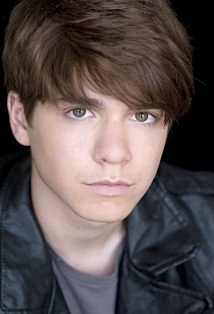 Braeden Lemasters has been featured in a lot of TV series, but the show he stayed with longest was “Men of a Certain Age.” He has also played a small role in “Easy A,” and a supporting actor role in “The Stepfather,” as the youngest in the family. 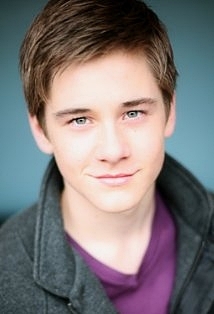 Luke Benward first REALLY came into movie existence when he played friend of the main character along with his ‘brother’ in “Because of Winn-Dixie.” Many may have also seen him in the Disney movie, “Minutemen,” portraying the young genius alongside actors Jason Dolley and Nicholas Braun. From what I’ve seen, he definitely has personality, but can he mold it to the maze? 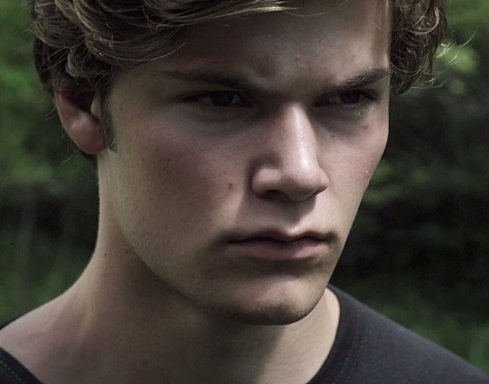 James Gaisford is an unknown actor, famous for roles as Finnick and Haymitch on Youtube’s “Main Stay Productions” channel. Out of all the actors displayed today, he is the oldest looking, but usually older actors are made to play teens in movies. If you have seen him in the video “Hunger Games: The Second Quarter Quell,” then you know that he is an amazing actor when it comes to fight scenes and emotion. Thank you all for taking your time out of your summer to read this! Vote for your favorite Thomas in the poll down below. Be on the lookout for the video with our entire Dream Cast! This will more than likely be my last post, because I am moving over summer and am very busy with extra schooling. I feel bad that I was an admin for such a short time, but I have loved every second of it and will miss posting! Thank you again for your support.